An 81-year-old woman was evacuated from a cruise ship off the coast of San Diego early Tuesday after she experienced symptoms of a heart attack, the U.S. Coast Guard reported. 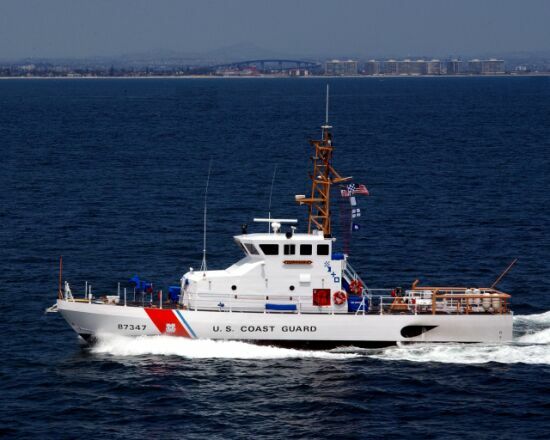 The San Diego sector of the Coast Guard was contacted by crew on the Carnival Imagination cruise ship about 9 p.m. yesterday while the ship was about 33 miles from La Jolla. 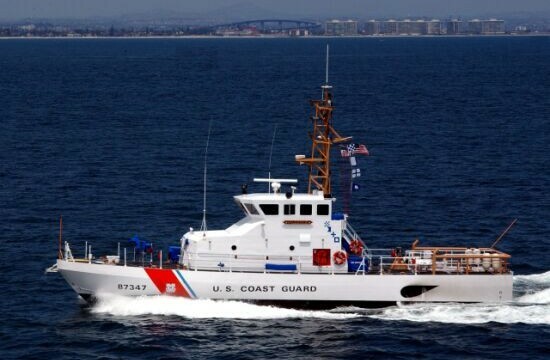 A Coast Guard boat picked up the woman, her husband and a nurse and returned to shore about 12:30 a.m. Tuesday. The woman was taken by paramedics to Scripps Mercy Hospital in Hillcrest.